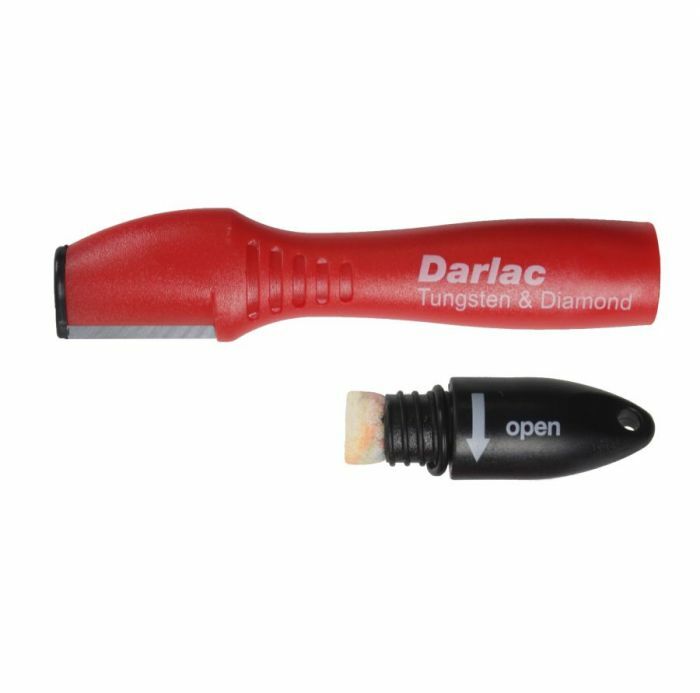 The Darlac tungsten sharpener is recommended for use with all types of blunt or heavily damaged steel blades, including garden tools, knives, scissors, lopers, pruners and sickles. 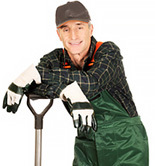 The sharpener includes a special oil holding sponge to oil tools after sharpening. Simple to use, draw the sharpener along the blunt blade. Sharpened blade will be automatically oiled by integral oil sponge.